Your website is a reflection of your business. If your users think your website is basic and boring, then they will think your business is basic and boring. It’s a sad but true fact, as the average attention span of a user is around three to four seconds. After that, they become bored and move on to another website. The best way to combat this is with attention-grabbing web design. This is why for many years, Newpath Web has been the number one choice when businesses search for the best web development companies in Melbourne and Australia. But what else can you gain from having professional web design services with Newpath Web? The brand of your business is your image and your website is what gives your customers the first impression. Simply put: a basic website will bore your customers and a great website will keep them interested. With the average user attention span lasting around 3 seconds, there’s no room for error. A great looking website will promote a professional and established brand. The more customers that perceive your brand as professional, the more customers will flock to your website. Most users access the internet from their mobile phones, laptops and tablets. So when designing your website, you can’t afford to neglect these users in your web design. 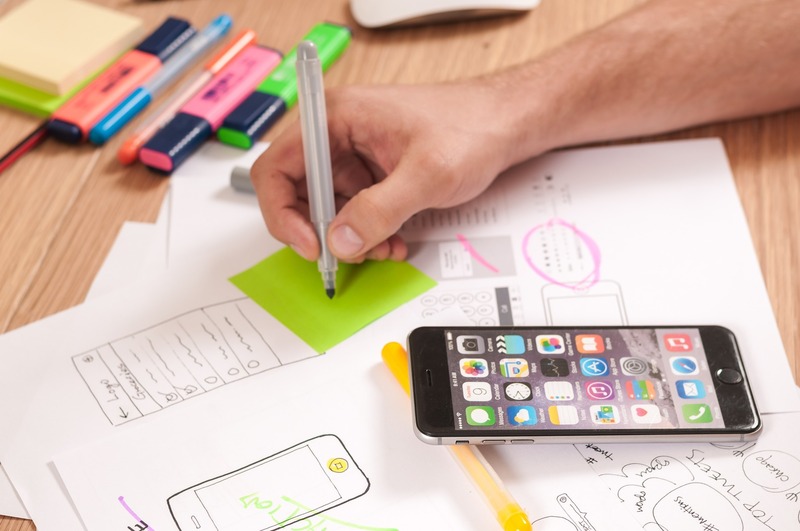 The expert web developers at Newpath Web can ensure that your website not only is compatible with smaller mobile screens, but will also load all content fast and correctly. They will make sure images, videos and all other content is correctly compressed for faster loading times and correctly formatted to ensure that your users won’t have to constantly pinch and swipe their screens just to correctly view what they are looking at. With SEO (Search Engine Optimisation), you will be found much easier by your customers. 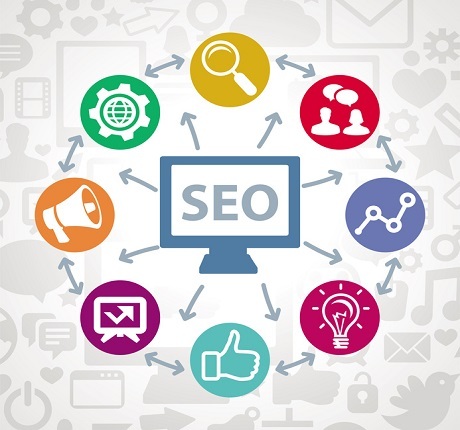 By having an SEO campaign with Newpath Web, their team will make sure that specific keywords are targeted throughout your external content and main website. This means that when customers are searching for a particular product or service related to your business, you will appear at the top of the search results with search engines such as Google, Yahoo and Bing. Newpath Web will work closely with your business in order to understand your long and short-term goals, your needs and your objectives. Once armed with this insight, their team will use the latest services and tools such as Google Analytics to constantly assess the results from your website. They will identify any areas that need to be fixed or improved, and can better understand how users interact with your website. With information such as the time of day users are visiting your site, what pages they spend the most time on and more, they can implement intelligent strategies and tactics to boost the incoming web traffic to your website. When searching for web development companies in Melbourne and Australia, talk to the web design experts at Newpath Web to find out how they can transform your website. Visit their website for all the information you need today.